After several straight weeks of extensive deals, the PlayStation Store is a bit tamer this time around. The big highlight is the Call of Duty sale which has discounted several games of the hit first-person shooter franchise. 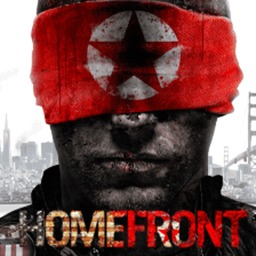 The first Homefront game with trophies was Homefront, which was developed by Kaos Studios, published by THQ and released on 14 April 2011. 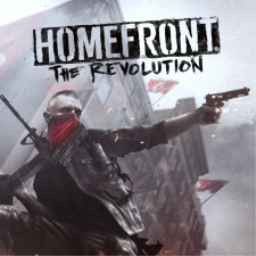 Since then there has been 1 more game in the series with trophies - Homefront: The Revolution which was developed by Dambuster Studios, published by Deep Silver and released on 20 May 2016.